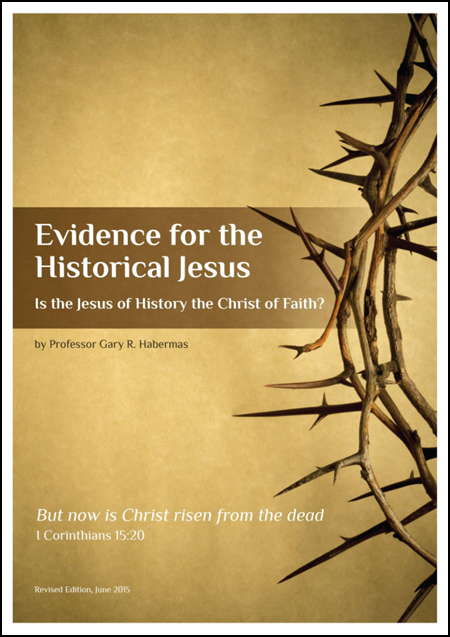 Here you will find a free e-book from Dr. Gary Habermas entitled Evidence for the Historical Jesus: Is the Jesus of History the Christ of Faith? Dr. Habermas is one of the foremost resurrection scholars in the world. This book has been added to our "Free Apologetics E-book Library."